Clothing boutiques these days are thriving extraordinarily – all thanks to a heightened sense of fashion among people of all age. 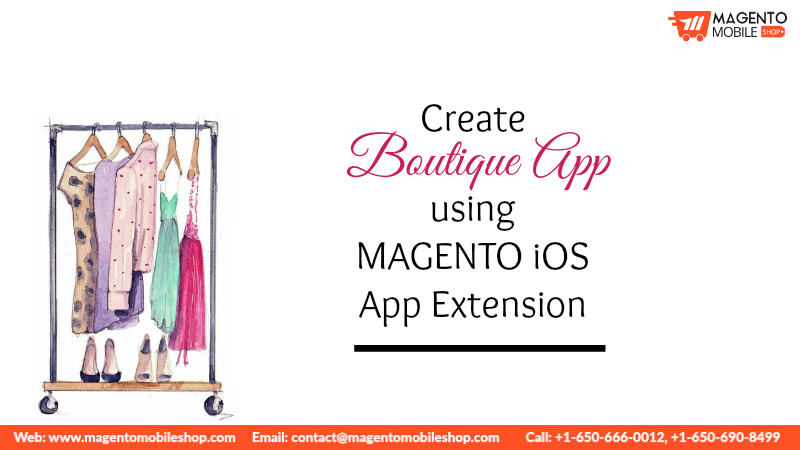 So, for boutique owners it is a great idea to introduce a Magento App by using Magento iOS App Extension. 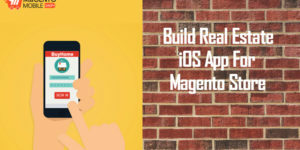 It is easy to build eCommerce Magento Android App, but since iOS app can be a tricky part, many business owners don’t usually think about. With the heavy cost of iOS app development and the fear of an over the top development cycle, it all comes down to a big no for many. But today we are giving away a very apt solution to many clothing and apparel boutique owners who need a better way to serve their fashionable clients. 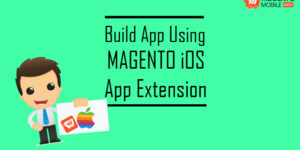 The first thing that needs to be done is build an iOS Magento app using the free extension we are offering. 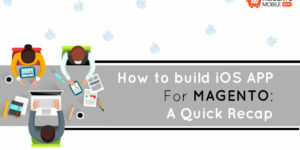 The procedure of how to register and build an app is fairly easy. The mobile app for iOS and Android can host a variety of features that will make shopping online more interesting to your clients. Fast forward to your app, high quality images of apparels and explicit product description make up as the selling base of app. Apart from this, the transparent inventory makes sure that you can update your stock all the time. 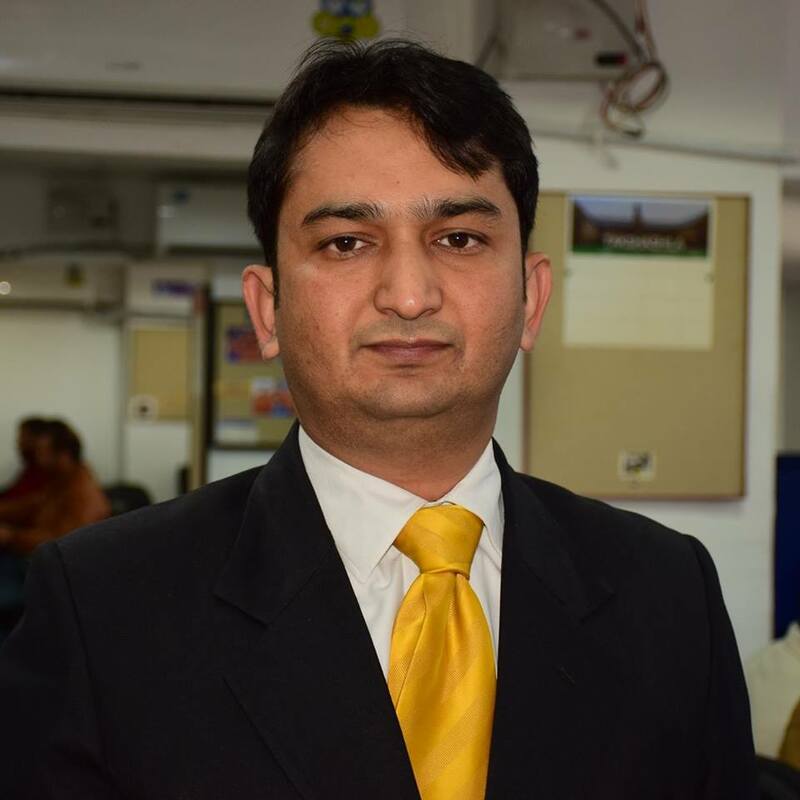 Besides these very basic and must features, there’s always more that can be done in the app to provide more sophisticated experience. For instance, you can include a virtual try-on feature that will help your customers to try on the apparels virtually before they buy it. These kind of features are very much in demand these days, especially for the Magento Fashion App. 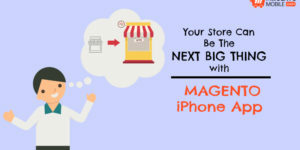 Also, you can have many other features customized in your application so that they represent your business best and help you grab more sales. 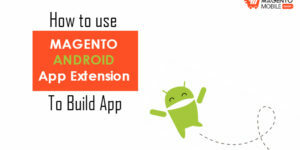 This is very easy and can be done by using the freely available Magento iOS App Extension. So don’t wait anymore, submit your request for boutique app below and we will help you get started.